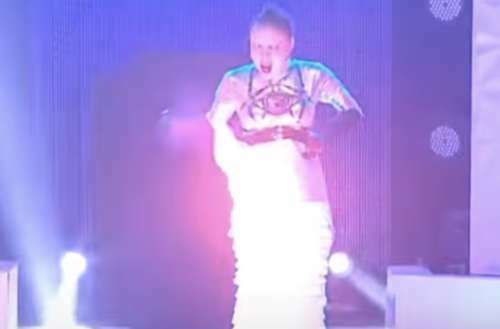 A talented drag queen knows how to keep all eyes on her during a performance, but Kandy Zyanide, one of the contestants currently competing on Drag Race Thailand Season 2, went a bit too far with the theatrics, debuting the series’ first ever “fire reveal” on the runway. Kandy Zyanide, whose real name is Sukun Dongnoi, strutted down the runway on Drag Race Thailand Season 2, Episode 10 wearing a silver dress and a ruffled paper skirt. Next thing you know, she pulls out a lighter, takes it to the skirt, and nearly her entire body is up in flames for a split second. The look of absolute horror on the judges’ faces is quickly relieved when after a few spins we realize the queen is safe and has used the fire stunt as a reveal. The “fire reveal” had to do with the episode’s runway challenge, which saw the queens invent superhero alter-egos and combined that with a “twin challenge” like we’ve seen on RuPaul’s Drag Race in the United States. 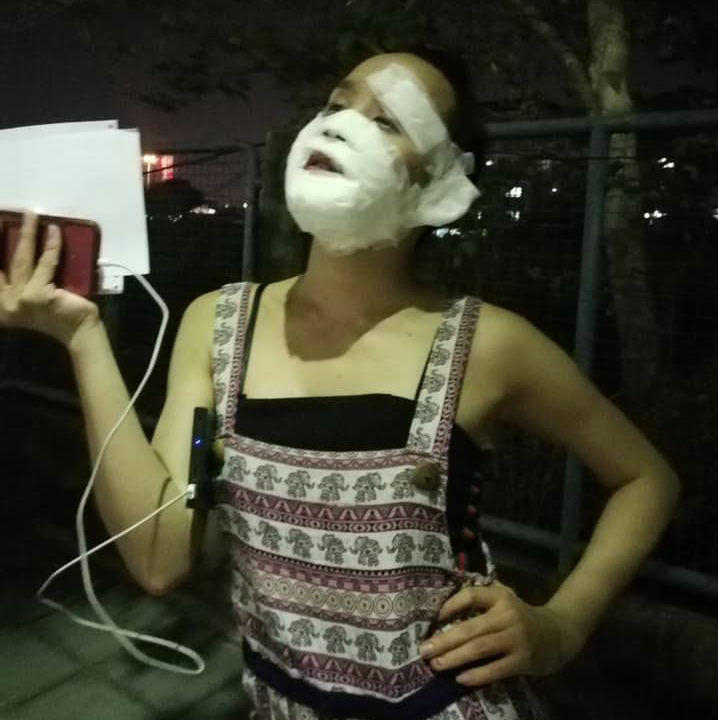 Reaction to the Drag Race Thailand Season 2 fire reveal on social media has been mixed, with some of the show’s fans loving the inherent danger of the stunt — and the nerve it took to go through with it — and others commenting that safety should always come first. 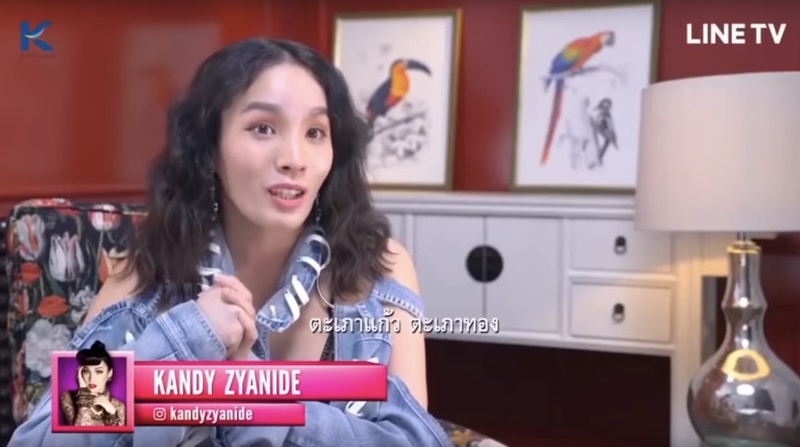 Kandy Zyanide’s fire reveal did in fact make her the winner of the Drag Race Thailand Season 2 episode. Was it worth it? Well, you’d have to ask her. What are your thoughts on Drag Race Thailand Season 2 and Kandy Zyanide’s fire reveal — awesome or absolutely nuts?